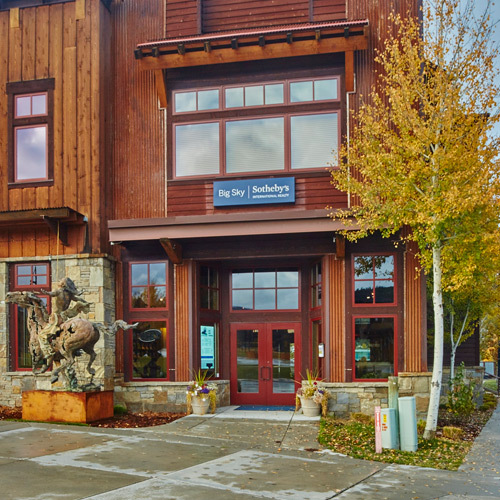 As Big Sky Sotheby's International Realty® agents, we represent luxury properties all across Big Sky including Moonlight Basin, Big Sky Resort, Yellowstone Club, Spanish Peaks Mountain Club, the Meadow and the Gallatin River Canyon. Our sellers appreciate our international and highly recognized marketing opportunities as well as our personal attention to building value in their property. 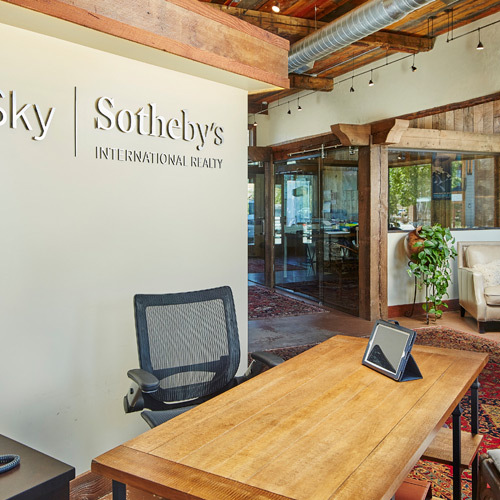 We have seen the International market become critical in the past couple years, and Sotheby's Realty network is the #1 source for referrals and exposure. 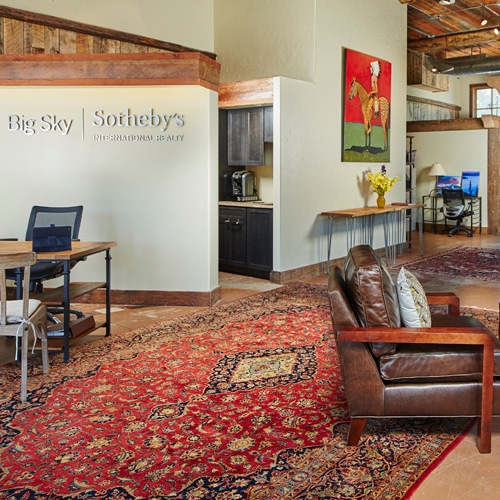 That is why we affiliated ourselves with the Sotheby's brand. And now more than even, we continue to be amazed by the proactive ways it allows us to service our clients. Many of those clients end up being our friends and we value those relationships. 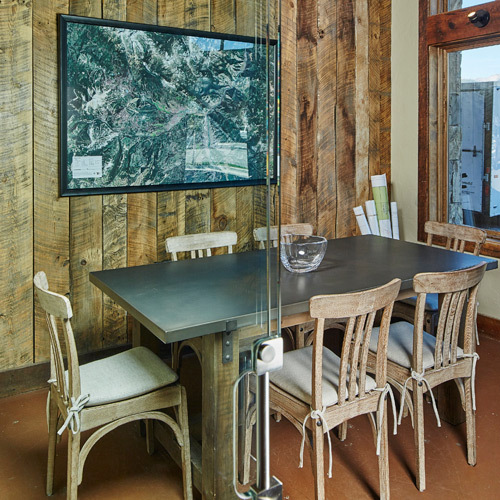 Our tight-team consists of 16 full-time Big Sky residents who are passionate about where we live. We're raising families here, building businesses, and serving on boards to enhance the community. At the end of the day, we all agree that we are lucky to live in one of the most beautiful places in the world. 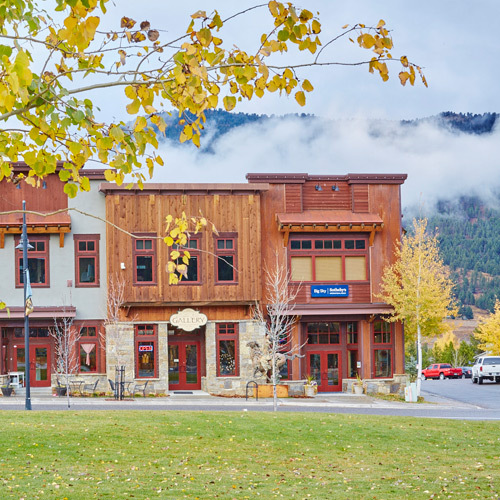 Located in the Town Center off Ousel Falls Road.